Danish home retail brand JYSK is to create 200 jobs across Ireland over the next two years with the opening of 15 stores. The positions being created are both part and full-time roles. The first Irish store will open in Naas in April, with a further two stores opening in Drogheda and Navan in May. The group will open a fourth shop in Portlaoise this summer. JYSK will also establish an Irish head office in Dublin early this year, where it will also fill approximately 10 roles in sales, marketing, human resources and finance over the next two years. 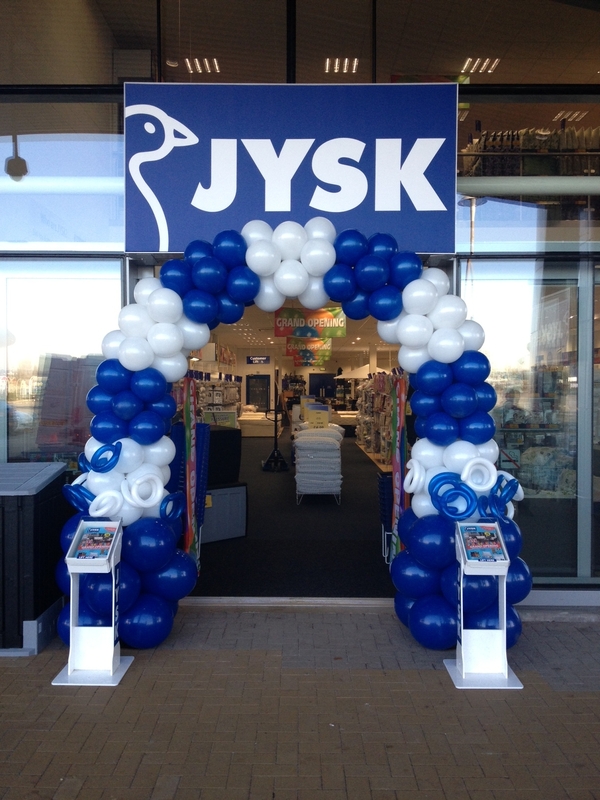 Founded in Denmark in 1979 by Lars Larsen, over the past four decades JYSK has expanded to 51 countries with more than 2,700 stores worldwide employing 23,000 people.